The West Haven Wizards Coaches awards represent the highest honor that can be awarded to a swimmer and are given to a swimmer that achieves Excellence in swimming while displaying a high degree of Sportsmanship and Citizenship, two qualities that the Wizards hold in high regard. Winners of this award are not only lauded for their achievements but also expected to continue setting an example for their teammates through their actions and efforts. These awards are only given in years when someone truly earns it and are not given out every year unless there is a worthy honoree, and to be considered for these awards, a swimmer must qualify for Yankee League Finals. Likewise, if there is a year when the team is fortunate enough to have multiple swimmers exemplary enough to earn the honor, the award is shared. The Senior Coaches Awards were established in 1979 while the Junior Coaches Awards were established in 1990 and presented to younger swimmers displaying Sportsmanship, Citizenship and Excellence in Swimming, just like their older counterparts. 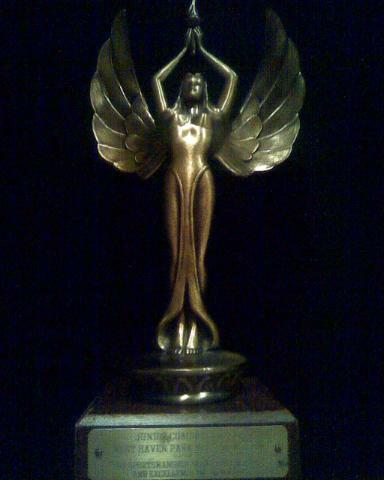 The award is a symbol of our long and storied history and a reminder of the virtues we hold dear. This area of the website is dedicated to the winners of these awards.